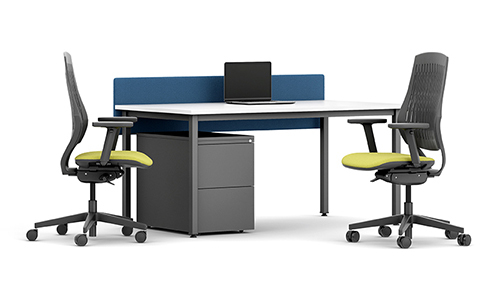 HSI Office Furniture have been Reading based for over 30 years supplying both quality new office furniture and re-upholstery services to businesses large and small across the Reading area and beyond. 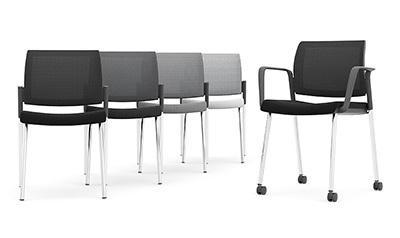 Within our recently expanded Reading workshops we produce high quality office chairs as well as working in partnership with well known office furniture manufacturers such as Verco, Tangent, Bisley & Pledge Chairs. 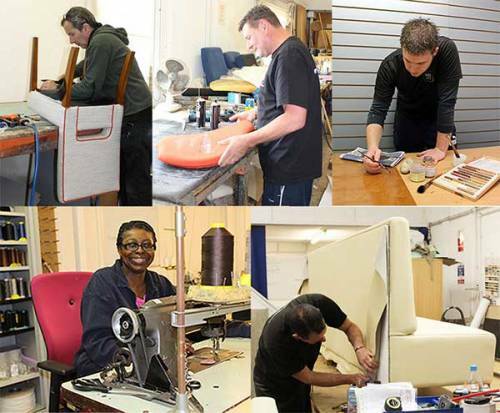 In-house we have a team of 5 upholsterers, a machinist and French polisher enabling us to offer a full service to our clients whether new office furniture or re-upholstery of existing seating is required. We don’t supply flat packed furniture. All office furniture is delivered FREE across Reading, fully assembled and ready for use. Our team perform free site surveys and can recommend seating solutions to match your desired look and budget in addition to maximising your available space. We work with leading manufacturers and can suggest a range of solutions for your consideration.